I have a fun card to share with you using dies from Frantic Stamper!! 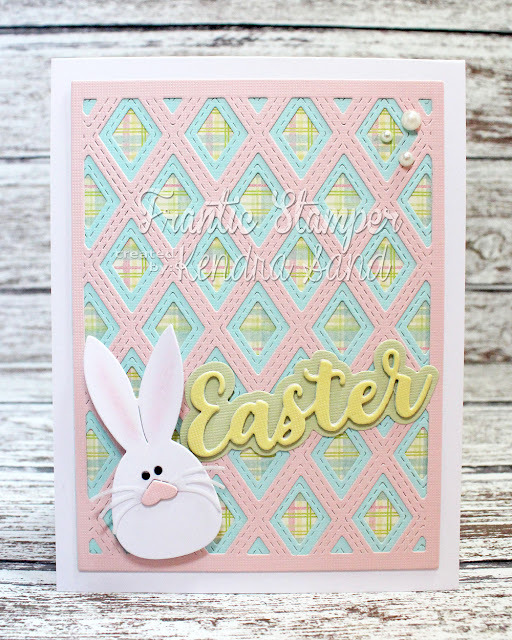 I used the awesome Stitched Diamond Panel #1 and Stitched Diamond Panel #2 to layer together over a pretty pastel plaid pattern paper. I die cut large bunny from the Sack Bunnies die set! I used the Cuddly Bunny die set for the whiskers! I thought they would be the perfect addition!! Isn't the bunny cute?!?! 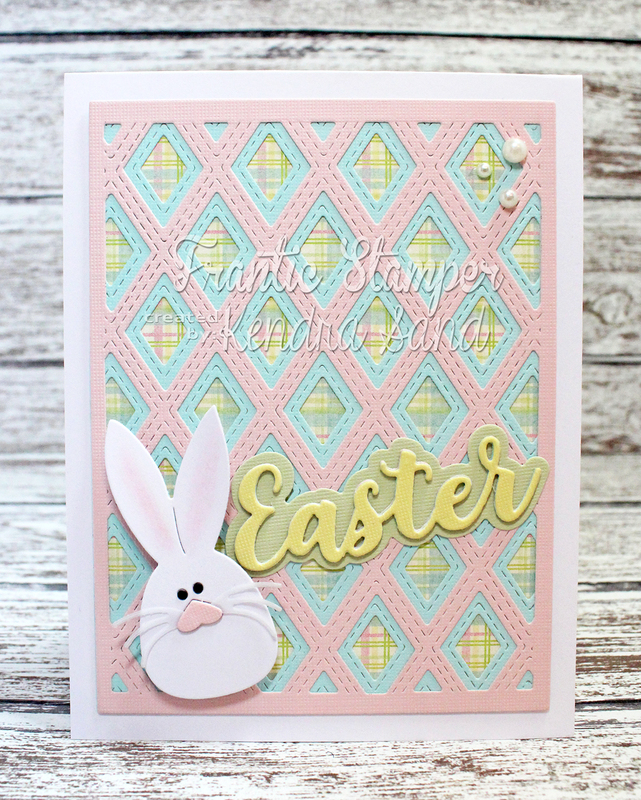 For my 'Easter' sentiment, I used the Layered Easter Blessings die set. I hope you have a wonderful Easter with Family and Friends!! Be sure to check out all of Frantic Stamper's fun dies!! Welcome to the 90th Edition New Release from My Creative Time!! I absolutely LOVE everything in this release!! Today I am once again featuring the lovely Hello Gorgeous stamp set! 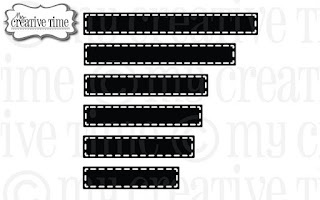 As well as the Strip Sentiment Dies and Zig Zag Background Die! All new products!! 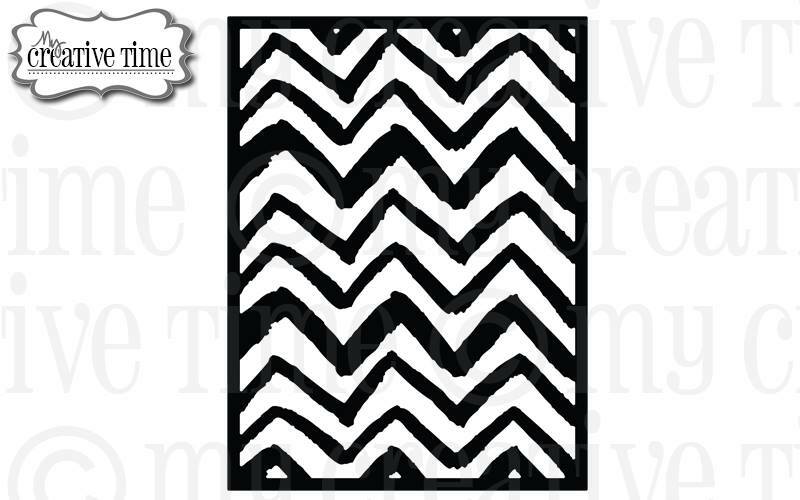 I started out by first creating my shaker window using the Zig Zag Background Die! I just love this new background die! Amazing!! I added a bunch of different pink sequins!! I added a few white die cut strips from the Strip Sentiment Dies to the bottom right as I thought they would make the flamingo stand out a little more once I added her!! I used the Painter's Tape Technique to color the pretty flamingo from the Hello Gorgeous stamp set!! Starting today... Friday, April 19, 2019 at 8am PST we will be giving away this ADORABLE new "Flower & Heart Mom Dies". This new die will be given to the FIRST 25 shoppers! If you are one of the 1st 25 shoppers it will automatically be added to your package at the time of packing/shipping. Once 25 shoppers come through, this stamp set will be available for purchase! So, if it's available in the store, you are not one of the 25. No exceptions will be made. This freebie is not part of the "Bundle" and will be sold separately! ALSO, DON'T FORGET our SALE starts RIGHT NOW here!!! Use the code: APR2019 to receive 15% off your entire purchase!! This sale will end on Friday, April 26, 2019 @midnight PST. all kinds of wonderful inspiration from the DT! Time for a new challenge at Your Next Stamp!! Click here to find the current challenge! 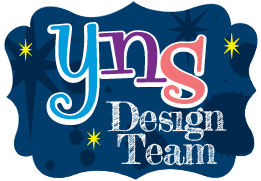 I used some fun new products from YNS!! I used the super cute new Paw Print Panel Die! I die cut the panel die from a white piece of cardstock and adhered to a kraft colored card base. I liked the idea of having the paw prints brown! I also die cut the panel die from a piece of red cardstock and adhered some the hearts into place. I absolutely LOVE the new Stitched Fishtail Banner Die Set!! I die cut one of the banners and stamped the 'you are' on the left end sideways, which is part of the Whatnot Sentiments Set Thirteen stamp set! I die cut the 'PAWSOME' letters from the Bold Alpha Die Set! I added one of the hearts from the panel die to the letter 'a'! Such a sweet touch!! Be sure to check out all of the lovely products at Your Next Stamp!! 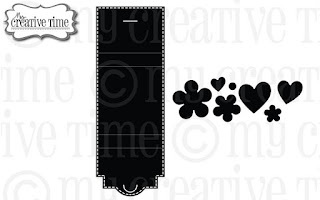 Welcome to Day #4 of Sneak Peeks for the 90th Edition New Release from My Creative Time!! I can't wait to show off all the new products together!! 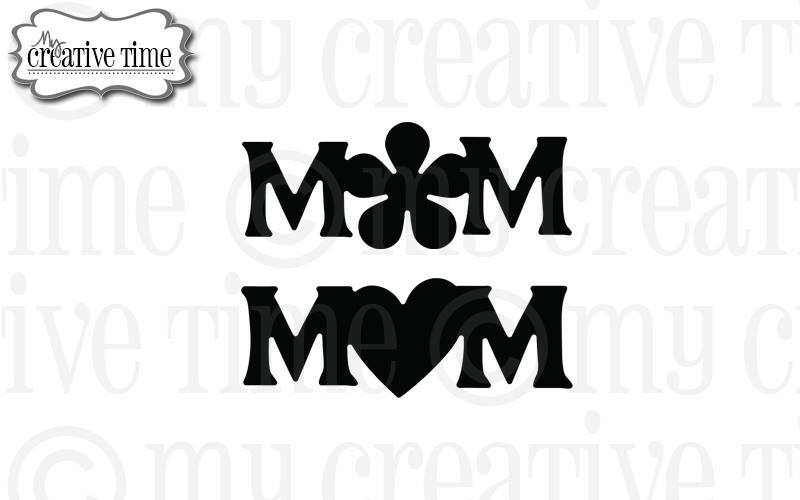 I love these new Mom dies! So perfect with Mother's Day right around the corner!! I used the Flower Mom die! I love how the 'o' is turned into a flower!! I used the 2x2 Note Holder Add-Ins to add the flower layers behind and on top!! 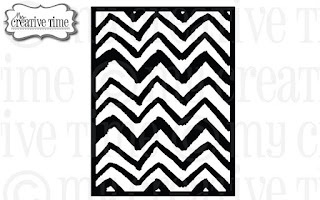 Welcome to Day #3 of Sneak Peeks for the 90th Edition New Release from My Creative Time!! So excited for this new die set!! I'm obsessed with Post-It Notes!! When Miss Emma released the Note Card Holder Die! I was super excited! Well once again I am super excited! She's now created one for the tiny 2x2 Post-It Notes!! I thought these would be cute to add to my mom and sister's Easter packages!! 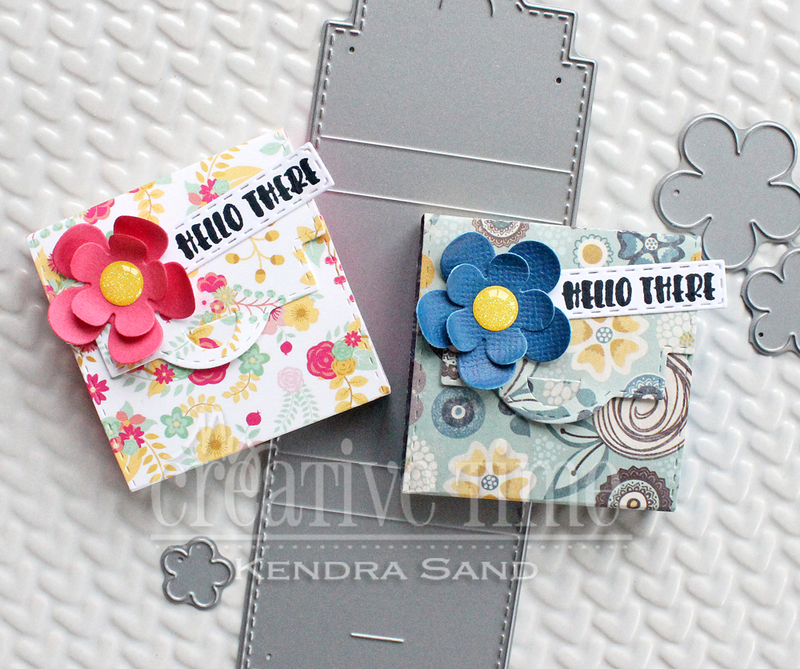 The 'Hello There' sentiment is from the new Hello Gorgeous stamp set!! I love all the tiny sentiments in that new set!! 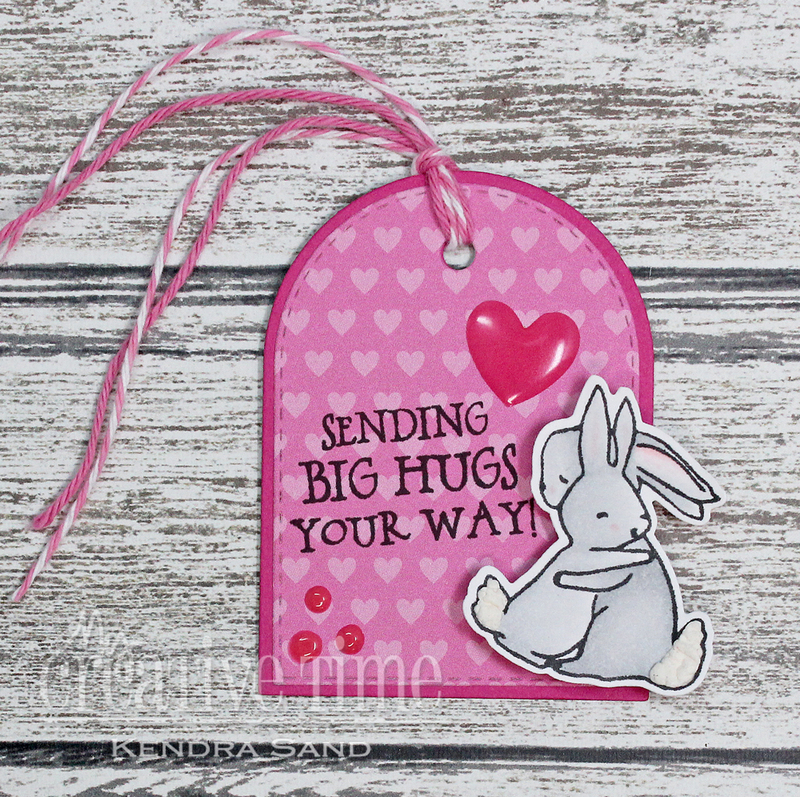 And it was stamped on a die cut from the new Strip Sentiments Dies! The cute little die cut flowers I added are from the Add-Ins that go with the 2x2 Note Holder Die set! This release is so amazing!! I could see making these for small little teacher gifts as well!! My mind is spinning! The end of the school year is coming! 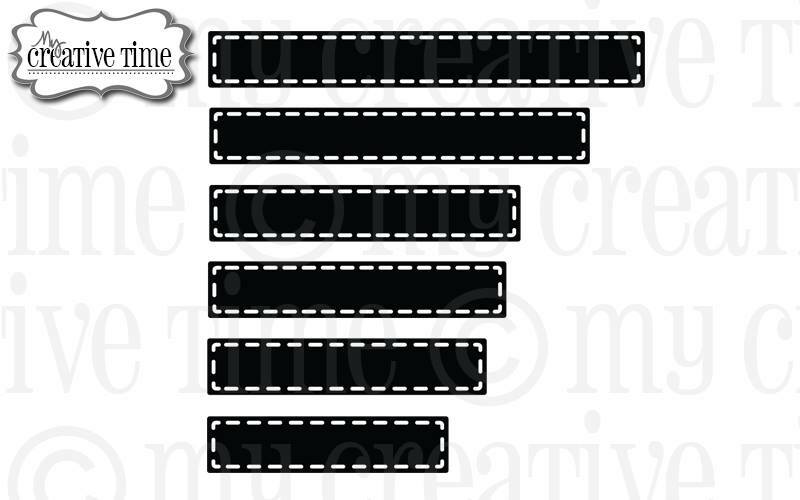 Welcome to Day #2 of Sneak Peeks for the 90th Edition New Release from My Creative Time!! I absolutely love this new background die!! I decided to make two rainbow Distress Oxide backgrounds and then die cut the new background die from one!! The other I die cut an oval scallop from the More Scalloped Stitched Ovals die set! I love the rainbow colors!! I also used Pickled Raspberry to color the flamingo so it would match the background! I just love how it looks!! 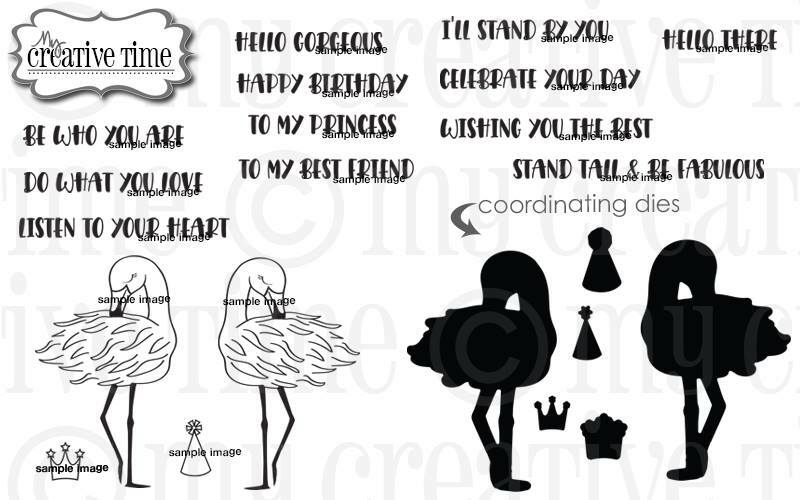 The flamingo and sentiment are from the Hello Gorgeous stamp set we previewed yesterday!! I'm on the Dare 2B Artzy Blog today!! We all unfortunately hate the 'C' word that hurts so many people! We all know or hear of someone fighting the courageous battle. The new Fight is On stamp set is perfect to let those know who are fighting, they aren't alone! I used the tiny ribbon in the set to create my own background. 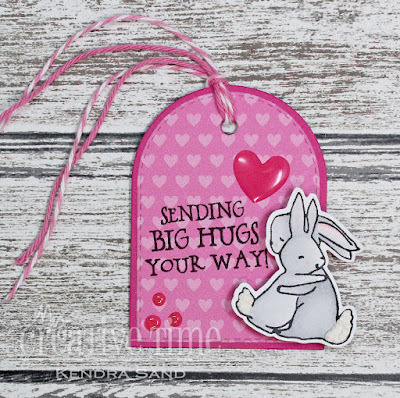 I stamped the ribbon in a few different shades of pink! I also added some rhinestones, just to add some fun bling! 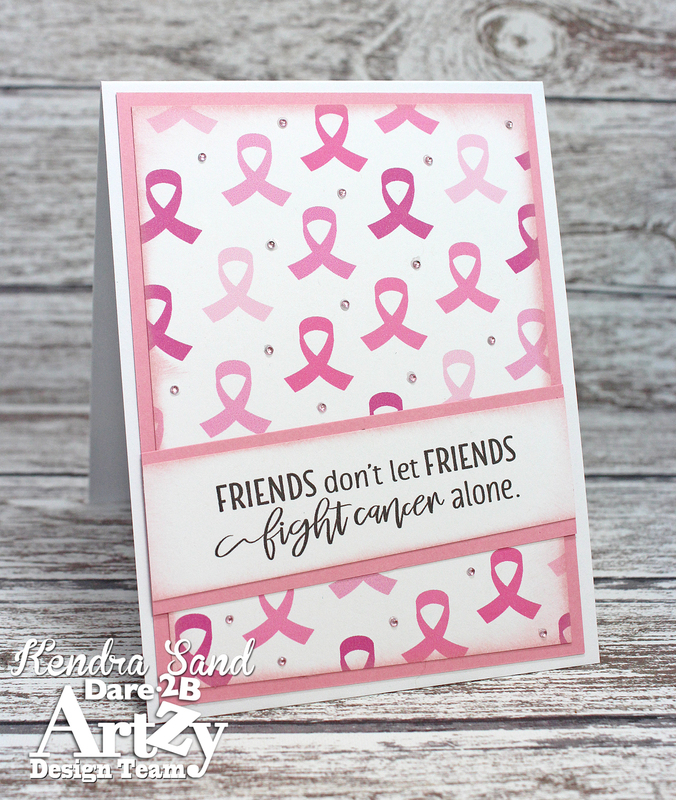 I stamped the 'FRIENDS don't let FRIENDS fight cancer alone.' sentiment from the set and added to my card on an angle! I really like the simplicity of the card! I'm on the Your Next Stamp Blog today!! Sharing a project using NEW products from this months release!! 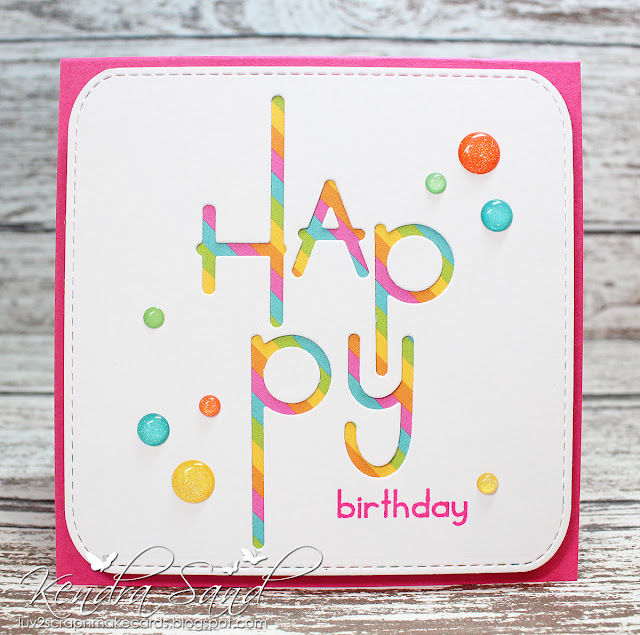 I absolutely LOVE the new Whatnot Sentiments Set Thirteen stamp set! I combined the stamp set with the awesome new Stitched Fishtail Banner Die Set! I decided to die cut three banners and stamper a different word on each to describe a friend! I love the font used on these larger words in the set!! I used the super fun Simply Circles stamp set to create my fun background!! 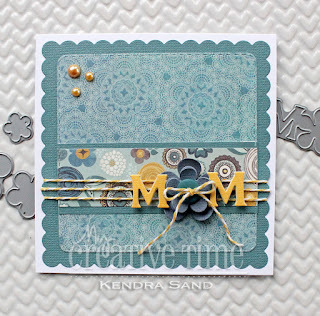 I was inspired by the awesome new Pixie Dust Gumdrops set for my color choices on this card!! Have you had a chance to check out FS's new die release? It's called Grads and Industrial! I used the new Rusty Hinges (10629), Key and Keyplate (10630), Chain Borders (10631) and Steampunk Frame (10632) dies!! I've never really made a mixed media/grunge type card. I admit a little out of my comfort zone, but I really like how it turned out!! 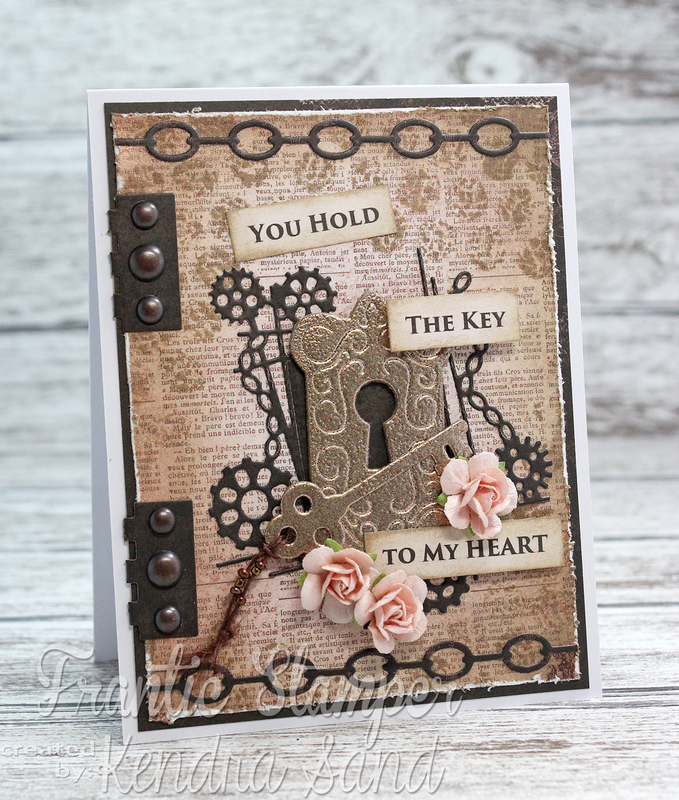 I have a card to share with you using dies from Frantic Stamper!! I absolutely LOVE how this cute and simple card turned out! !